"The Book Thief" was on my list as well. I can`t believe it took me so long to read it. Same, and I've owned it for like four years (I know I bought it while at my parents house and the last time I was there was about four years ago.) But now I can finally watch the movie. Lost Boy made my list too. 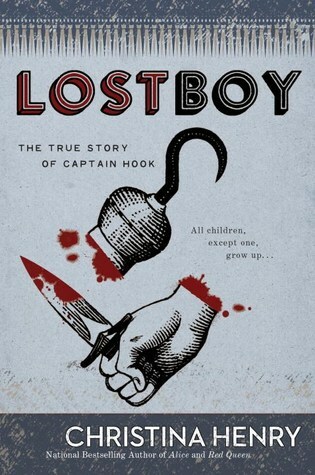 I loved that book so much but then again, I've always been a Captain Hook fan! I have absolutely adored Christina Henry's classic retellings. They're so dark and creepy and it's awesome. 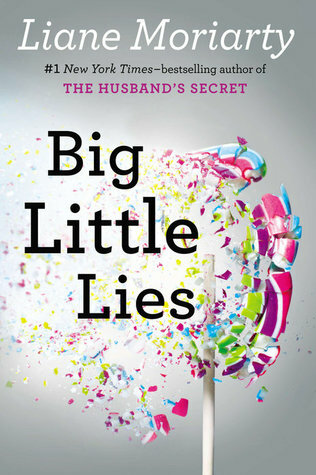 I devoured all of Liane Moriarty's books this summer; however, I think my favorite out of the bunch would have to be Big Little Lies. 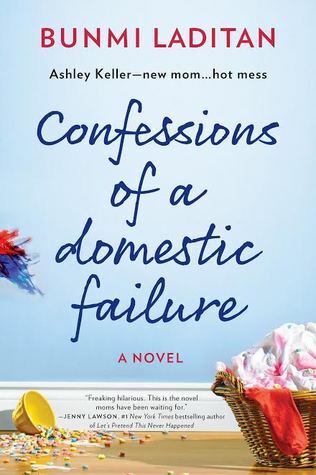 It's such a compelling read, and like you, I devoured it. The Holiday Gift looks cute! 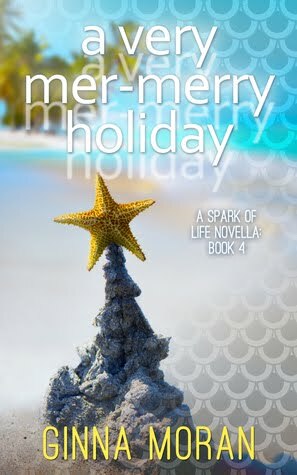 I've been in a big holiday book mood this year so I'll have to check it out. 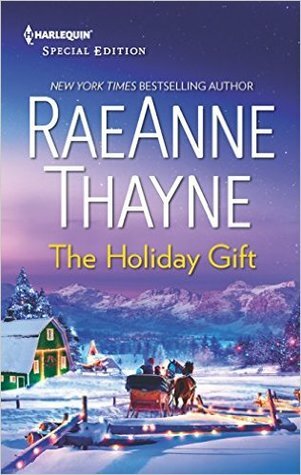 Oh my gosh...how did you put the book down with only 30 pages left? I'm pretty sure at that point in the book I would have pissed my pants before stopping reading to go to the bathroom and pee. I had to leave for work otherwise I wouldn't have stopped! Hahaha But yes, I'm right there with you. I had to know how it all ended! The Book Thief is one of my favourite books ever, so I'm so glad you enjoyed it! The odds of me not liking it were pretty slim, honestly, but I'm still glad it didn't let me down. Great list! Fangirl and The Book Thief are some of my favorite books ever! Loved loved loved Big Little Lies!!! It also made my Top Ten list! 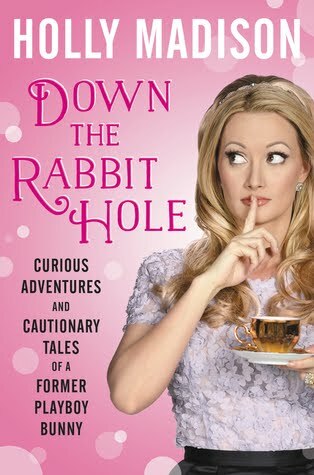 And Down The Rabbit Hole was quite a fascinating read for me as well! I've always loved The Girls Next Door and I wish they were the best of friends, but we all know the truth! Great list! Yes, it is so sad that Holly, Bridgette, and Kendra aren't BFFs...although I think I was more disappointed to find out they weren't getting more of the profits from the show...Like that just pissed me off because they were so clearly the stars. I haven't read the Bookthief, but last year I watched the movie with my students from year two and three. I think I watched it four times. Seriously! It was totally worth it and every student loved it, even though for most of them it had a slow start, but the end.. pfff. wow. 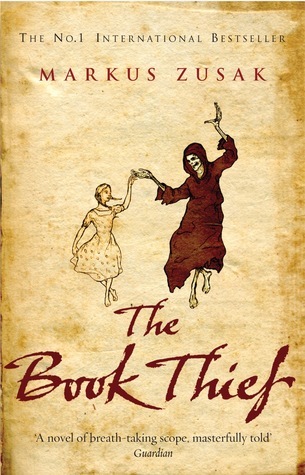 The Book Thief is on my list to read. I wasn't as impressed with The Holiday Gift. 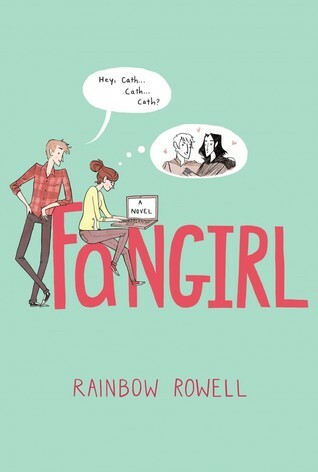 I haven't read the others but Down the Rabbit Hole, Fangirl and Lost Boy sounds interesting too.